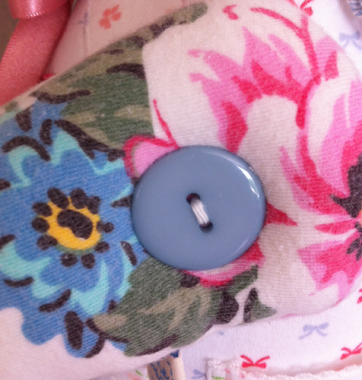 Capture the memories and make them last forever. 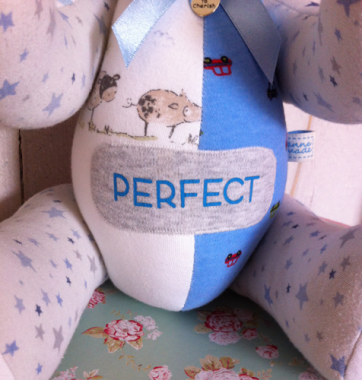 The ultimate heirloom; the perfect gift. 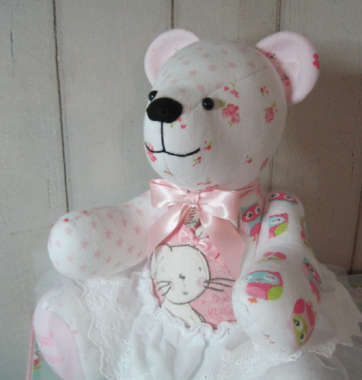 Completely 'one of a kind', your treasured clothing or other fabrics that hold memories can be transformed into something unique and beautiful that can be cherished forever. 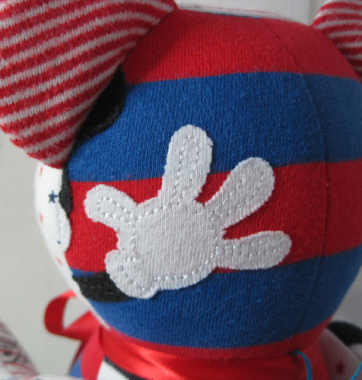 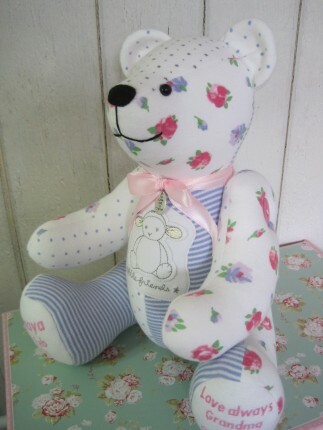 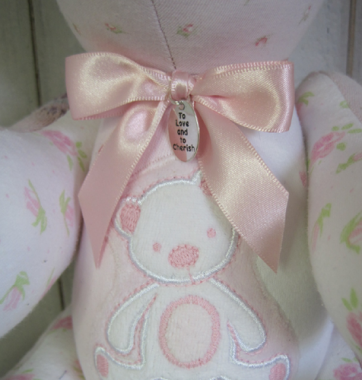 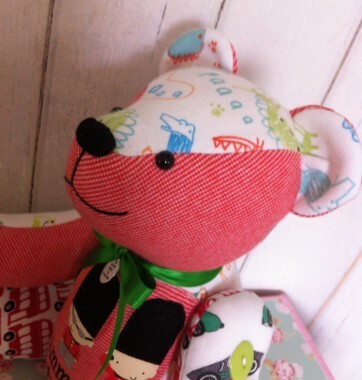 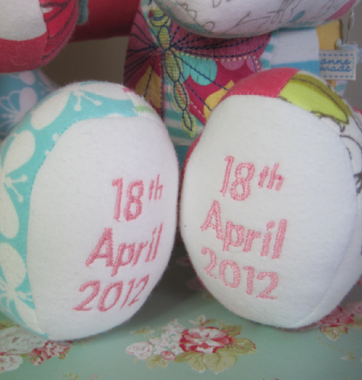 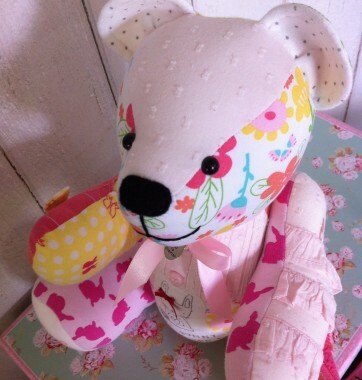 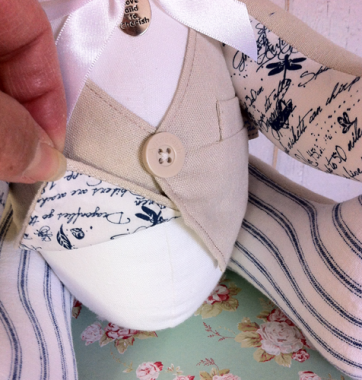 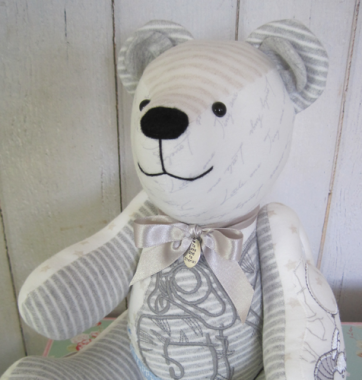 Hand crafted from baby's first sleep suits, babygros, tops and T's or anything you choose, the keepsake bears / memory bears are made with skill, love and attention to detail. 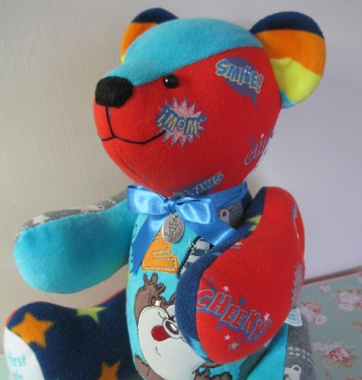 This bear makes a wonderful keepsake for the years to come. 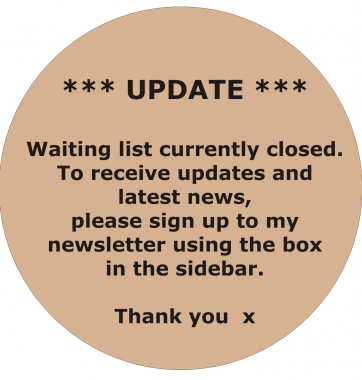 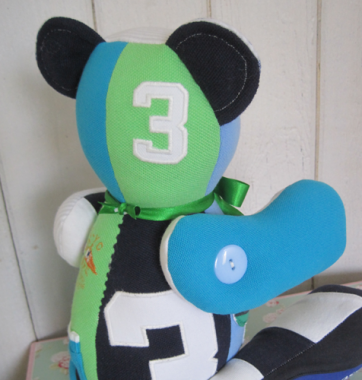 15 – 16 inches tall (approx 12 inches sitting). 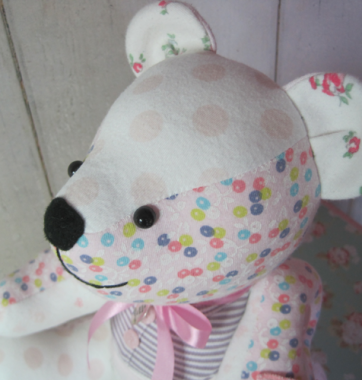 This bear needs at least 4 baby sleep suits (age 3 – 6 months or equivalent) and is made from a Funky Friends Factory pattern.